In a strange world where primates have taken over and it's beast vs. man! What world could that be? None other than the world of Planet of the Apes! 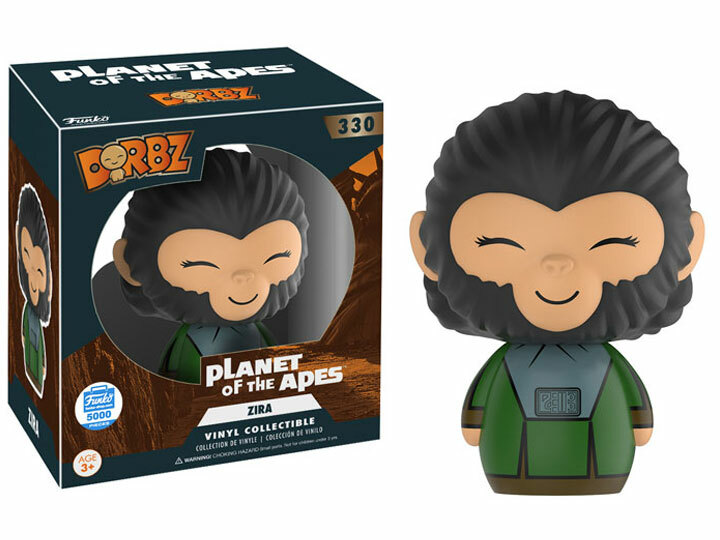 George, Cornelius and Zira from the classic Planet of the Apes films are coming to Dorbz! Zira is a limited edition of 5000 worldwide.